The developers explore how the rats are motivated by instinct, attacking anything in sight but avoiding the light. Allowing the player to use them against the Inquisition. The order seeks to kill the rats but uses unethical and ruthless techniques to do so. The developers also touch on the game’s technical feats such as the design of the rats and how they move in reaction to light and the environment. 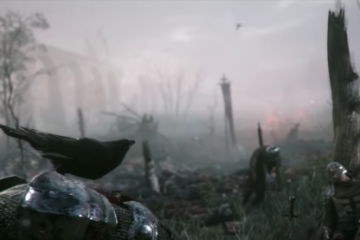 A Plague Tale: Innocence stars 2 siblings, Amicia and her younger brother attempting to survive during the Hundred Years’ War when Europe has been consumed by plague-carrying rats who’ve gone savage and kill anything in their path. 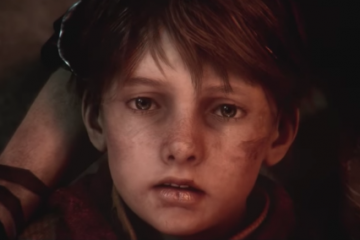 A Plague Tale: Innocence will finally be releasing for PC, PS4, and Xbox One on May 14.